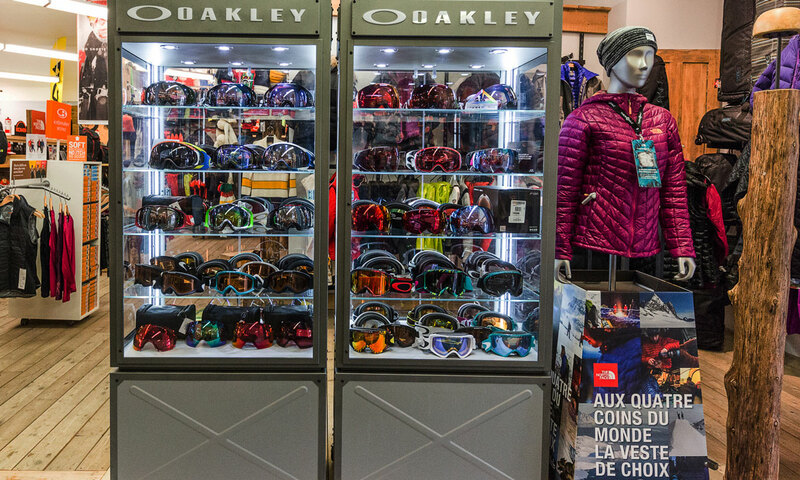 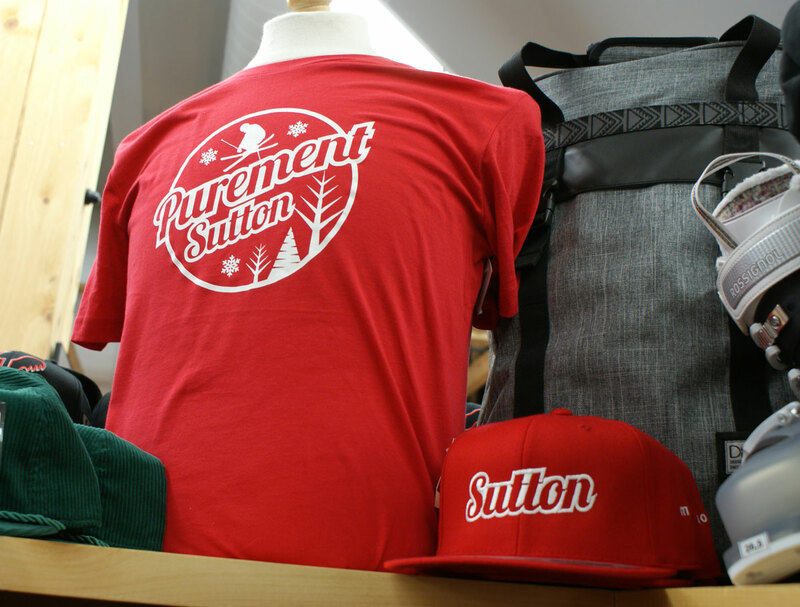 Right at the foot of Mont SUTTON, the Boutique Expérience SUTTON fulfills all of your winter sport needs. 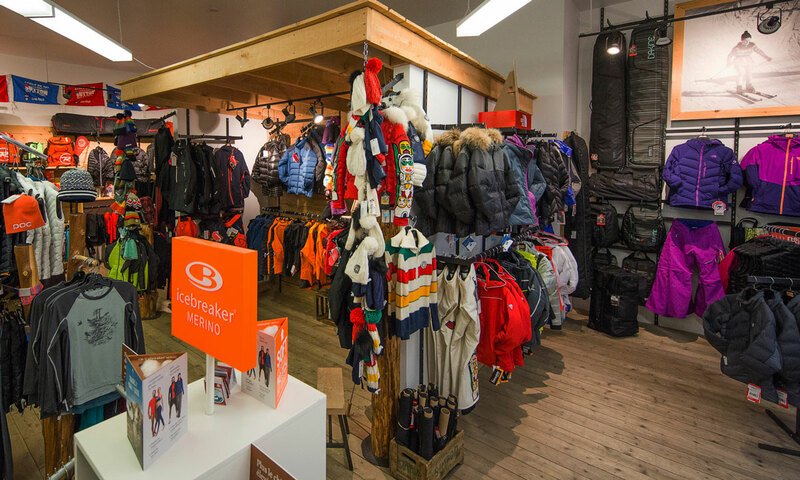 With dynamic and passionate specialists, combined with a wide selection of products and renowned brands of skis, boots, bindings, clothes and accessories, the Boutique Expérience SUTTON is an all-dedicated place for those who are looking for quality, performance, warmth, safety, style and reliable products. 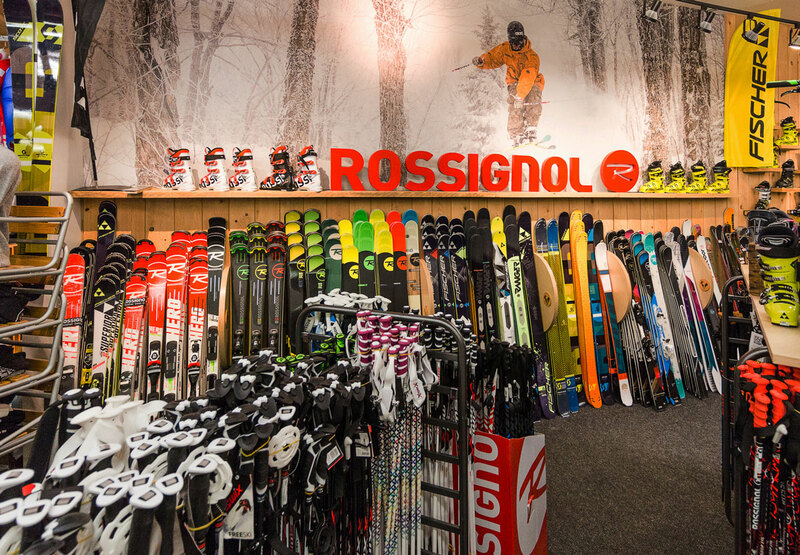 Not forgetting the high-end boot fitting workshop, the Rossignol, Atomic, Fischer, Volkl and Scott Demo Center which gives you the opportunity to try the full range of skis available in the shop, a race service for those looking for speed and a selection of alpine touring equipments. 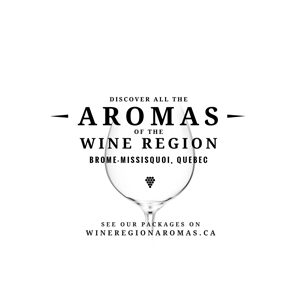 Come and experience the boutique! 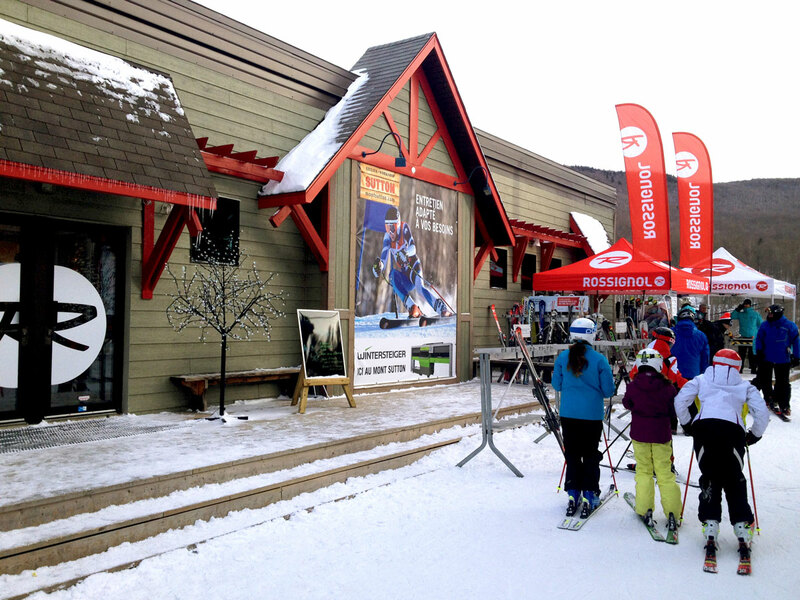 Open everyday of the ski season. 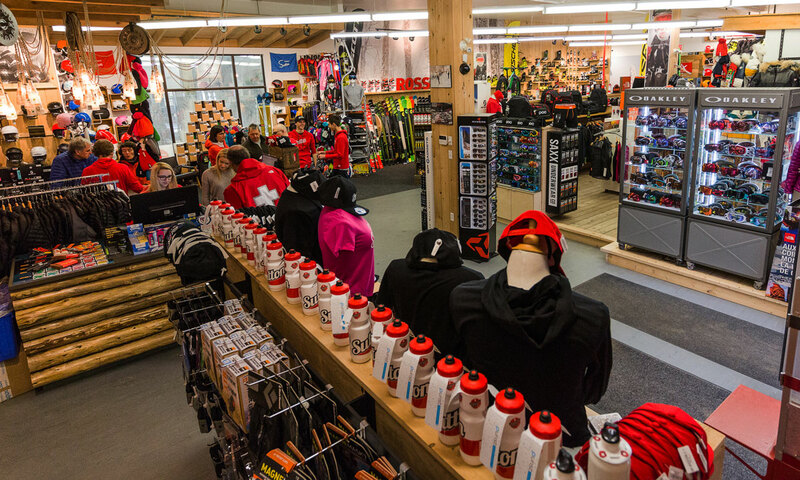 Also open every weekend of the summer and fall seasons for shopping, Fatbike rentals, basic bike repairs and more.